Call +420 725 280 936 for appointment. The first consultation lasts approximately 45 minutes. This is when I meet you and take impressions of your palms for relating your palmistry aspect with your horoscope. After this I draw out your horoscope and interpret it which takes one to two days. For this first session I charge a symbolic amount of CZK 200. The second session lasts upto two hours and the fees for this session is CZK 4750. For those not living in the Czech Republic the consultation is through Skype and/or phone. In this case, the fees is Euros 8 or US$ 10 for the first session and Euros 200 or US$ 250 for the second session. By utilizing and accessing my services and/or by requesting and/or receiving astrological interpretations, consultations and/or advice through me, you agree to release me of any and all liability. By requesting services through me, you agree that you take full responsibility for any and all consequences acted upon in utilizing the information provided by me. 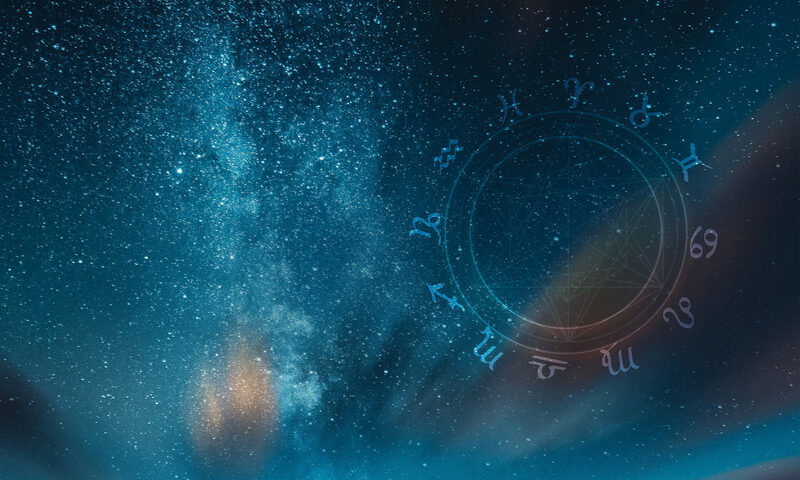 All advice, information or consultation obtained either written, verbal, by telephone, teleconference, video conference, email or personal consultation are calculated using astrology based on the accuracy of birth data provided. My services are based on astrology, energy, meditation and diet and are esoteric in nature. It may therefore please be noted that I in no way suggest that you should stop consulting your medical practitioner while obtaining my services.